Each week, Korea introduces us to a variety of new songs. 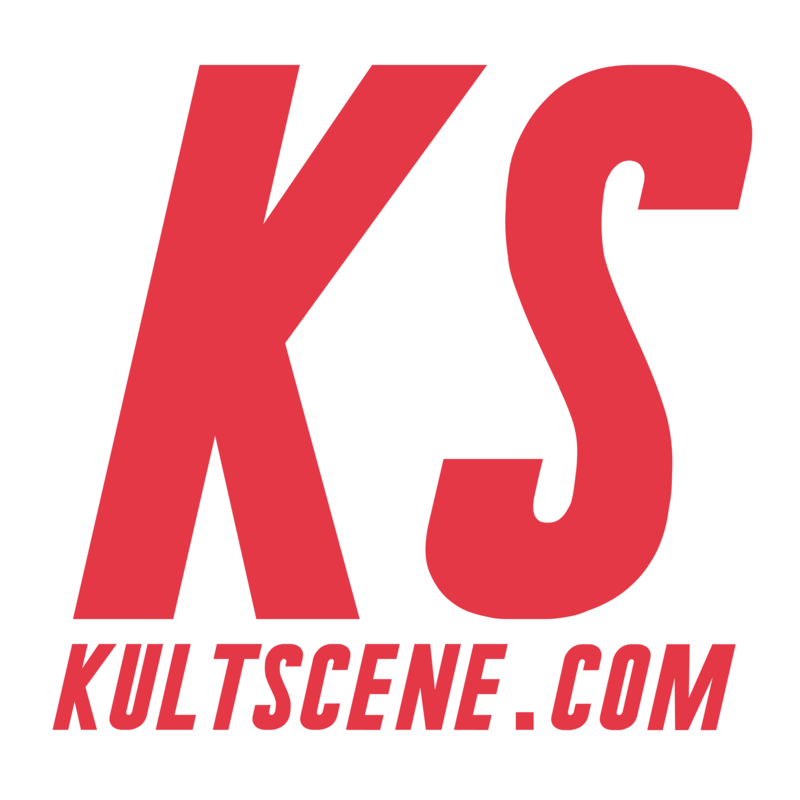 Each week, KultScene’s writers pick a few to introduce. In our latest article, some of our team focused on Momoland’s debut, Super Junior’s Kyuhyun’s finale before heading to the military, and Standing Egg’s recent foray into a bit of a different sonic style. New material from Super Junior or a solo from one of its members generally signals the same thing: someone’s enlisting soon thereafter. And with one Kyuhyun left, his newest release “Still” (together with his other release “Blah Blah”) means it’s his last hoorah before he goes into the army. It would’ve been amazing if “Still” (or “Blah Blah,” for that matter) matched up to the perfectness of “At Gwanghwamun,” but alas, it’s still a solid track. Personally, the music reminds me of Mexican balladier-superstar Luis Miguel’s ‘90s-early ‘00s albums. Like the songs on those albums, “Still” has the air of romance and lets the vocals take certain stage — although with a full band, the performance would be to die for. Moreover, while somber, it still wraps you up deliciously in its melancholy, which, to be honest, who in the US doesn’t want to right now? (Apparently half of the country, but I digress!). It’s a weak send off, yet Kyuhyun showed what he’s the master at: gut-wrenching ballads and stellar vocals. I’ve been a fan of Standing Egg for several years now (check out “Little Star”) and their newest song “Voice” offers something brand new . The group tends to be a bit mysterious, hiding their identity in favor of working with different artists, but “Voice” features Standing Egg (Egg#2, I believe) singing the powerful ballad. “Voice” keeps the group’s signature soft melodies but laid over the classically inspired strings is a heavy rhythm and strong, building vocals. Even though it switches things up from being the typical indie song Standing Egg is known for and heads into the realm of midtempo rock ballad, “Voice” is such a pleasure to listen to. The relaxing vibe is still there, albeit a bit hidden, and the music video is absolutely gorgeous. And heartbreaking.